Hai, Hai, I am indeed still alive! Hello everyone, it’s been a bit since I’ve posted. Well, except for the collaboration post with Plyasm (that collab is a lot of fun, you should all check it out). Well, I kinda disappeared for a bit after the new year; I was working to get my schedule back together with a more demanding semester at college, plus my full-time job. I decided I needed a break from blogging for a while while I did some de-cluttering and relaxation. However, I’m back now, and very excited for the Winter 2019 Season! I plan to get my seasonal first impressions posts out pretty soon (yes, I know i’m late, but better late than never, right?) I’ve also got some fun stuff planned for this year, so look forward to that!! I guess my other priority now is getting out my rundown post on 2018 as a year… that might be a while. Sorry guys. But, it’ll be worth the wait, I promise! It’s gonna be a pretty darn long one, though… so I suppose, pop your popcorn well in advance? That’s about all I’ve got to talk about today… BUT, I am looking for suggestions! Guys, please please, let me know, what is good and worth watching this Winter season? Give me some suggestions on shows that I should definitely be taking a look at! I love you all, and i’ll see you all in the next post! Welcome back!! if you’re into some dark thriller stuff, check out The Promised Neverland for sure! I have heard some great things about that show so far, so it’s definitely on my radar!! Thanks for the suggestion!! 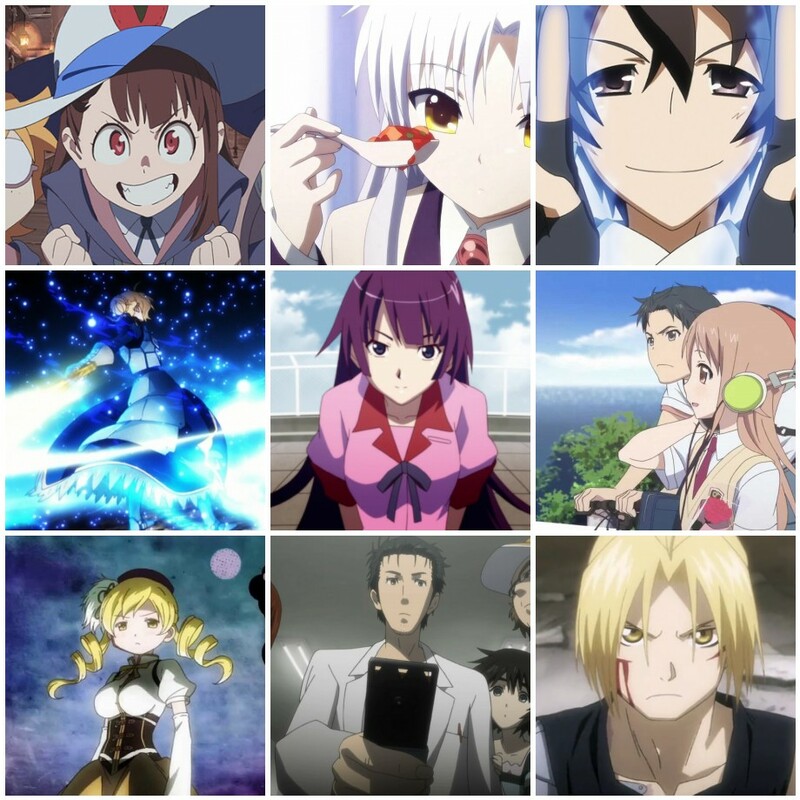 My watch list for the season went out last night and it is a diverse season of anime (https://100wordanime.blog/2019/01/17/the-winter-anime-watch-list/). Not sure what will end up being good though the Promised Neverland is so far my pick of the season. Yeah, a lot of people seem to be talking about it! Dororo is also really good, I’m loving it so far. I’ll make sure and give your list a read, thanks Karandi!! I wish I had access to Dororo. It does seem to be getting some good buzz. I’ve been really impressed so far. Shield Hero is also turning out to be very good, in my opinion. I’ve definitely enjoyed how Shield Hero has started. It isn’t the best but it has made an entertaining start and so far seems to be doing a pretty good job at adapting the story. For the first time in a year or so, I haven’t got any short-ep shows, so I’ve got 6 normal length shows instead – if I had to rank them from “best” to “watchable” as of when I’m typing this, it would be Mob Psycho’s s2, Egao no Daika (Price of Smiles), Shield Hero, the cat show (definitely a winner in the cuteness department! ), Magical Girl Spec-Ops Asuka and Morose Mononokean’s s2…well, that and This Art Club Has a Problem! for Yomu’s collab. They’re all pretty good shows, although Art Club is fairly average (and slightly perverted) for its kind. I tried Girly Air Force since you covered it and saw mixed opinions otherwise…and dropped it like a hot rock. Welp, that’s only 3 drops out of 13 shows, so it’s not all bad in the end. I’ve got quite a few shows left to take a look at, I probably will be getting to Mob last since I want to watch all the new stuff first. But i’m definitely excited for it since the original was great! In my opinion Mob Psycho II takes a bit to get going (as in, while the ep 1 story gave me a hit to the feels, I think its true strength started showing up in ep 2), but since this was a 2nd series to one I finished at the end of 2017 as opposed to watching it weekly, I’m probably (to some degree) more disillusioned than people who saw something special in the series from day 1.